Airbus Group commissioned W2P Production to produce a motion design film looking back at 100 years of technological challenges and innovations. 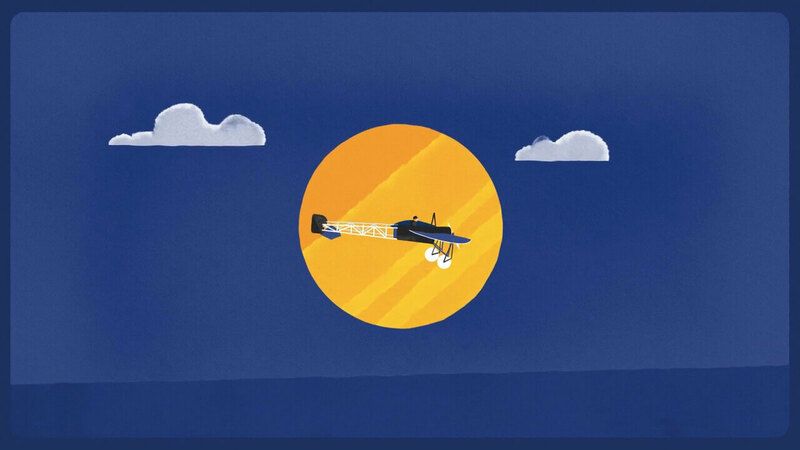 To tell the story of 100 years of European aeronautics, we opted for a motion film in a visual style close to the conventions normally employed by the luxury sector. It is a story punctuated by historic events and milestones, such as the first flights, the launch of the Concorde project, or the modern period with the major AIRBUS group planes: the A320, A340, A350, and of course the A380. Each decade has its own musical ambience and its own decor, illustrated with elements specific to the era in question.